A group of 9 people were swept out to sea and were saved by a large group of beach-goers with big hearts. The way the world is going today what with the issues with healthcare, immigration, famine, war, (the list goes on) there is almost nothing on the news that restores my faith in humanity. Almost. 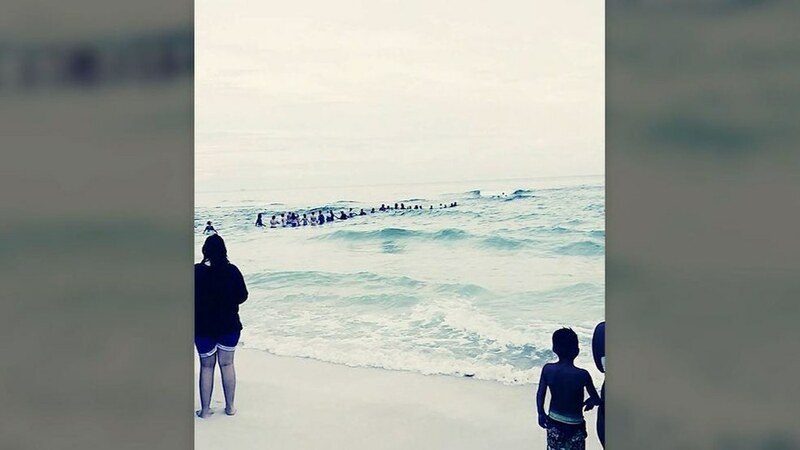 Last Saturday, July 8, Panama City Beach made National headlines when a family stuck in a rip tide were saved when a crowd of beach-goers joined together and linked arms, forming a huge human chain to bring the family back to land. Roberta Ursrey, 34, was hanging out on the beach with her family when she realized she couldn't see her two sons, Noah, 11, and Stephen, 8, anymore. She realized the boys had been swept by the strong current and were screaming and crying far out into the water. Once Ursrey and the rest of the family, as well as a few other people realized the immediate danger, they rushed out to rescue the boys, but were also overpowered by the current. According to the Panama City News Herald, nine people became trapped in 15 feet of water including the two boys. Once the group became stuck, a large crowd of people on the beach started to form, horrified at the events they saw. 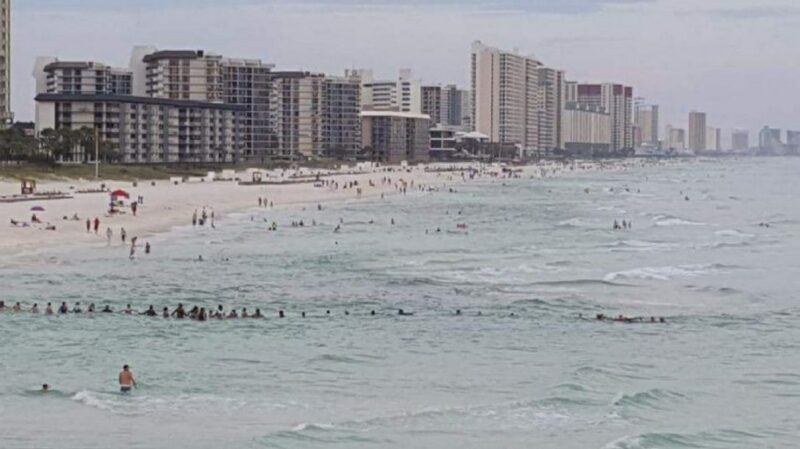 Jessica Simmons and her husband were one of the people who saw this occurring, Simmons bravely took a discarded boogie board and began paddling towards the group while her husband and a few other men began to form a human chain to bring the swimmers back to shore. "These people are not drowning today," Simmons told the Panama City News Herald, "It's not happening, we are going to get them out." Eventually, about 80 people joined to make a large human chain that reached the family. The rescuers pulled the swimmers along the chain and brought them safely to dry land. Due to the stress of the ordeal, Ursrey's mother suffered from a major heart attack and remains hospitalized. A nephew also sustained a broken hand, but thankfully no one drowned. 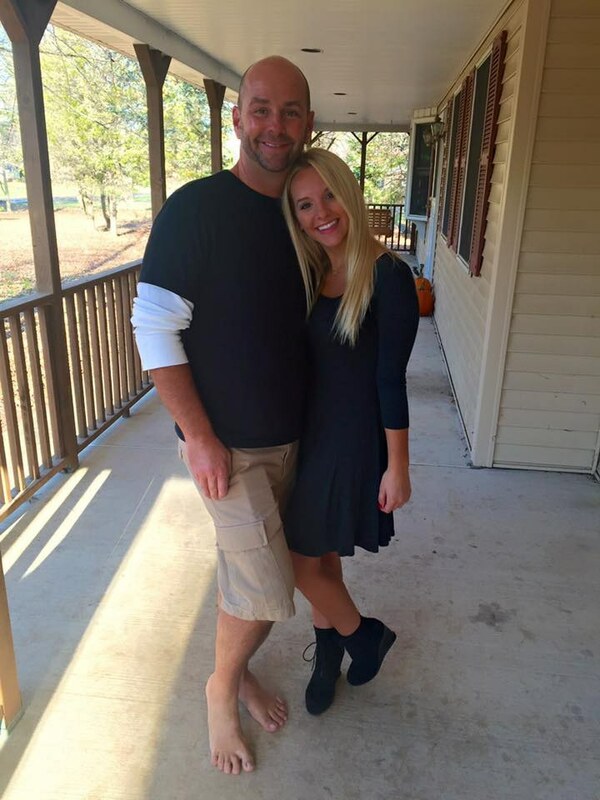 After the incident was over, Ursrey told the Panama City News Herald, "I am so grateful. 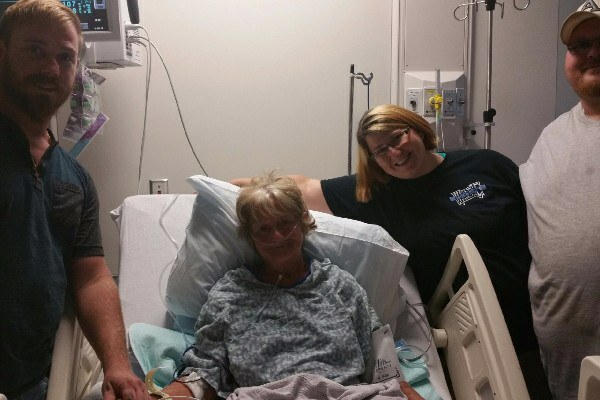 These people were God's angels that were in the right place at the right time. I owe my life and family's life to them. Without them, we wouldn't be here." As a Panama City Beach-goer myself I know how rough the waves can be especially to someone who is not familiar with the area. I feel relieved that there are such good citizens in the state of Florida, it warms my heart and makes me proud of my state.